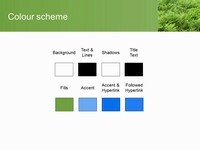 This great template shows an entire page of green ferns. 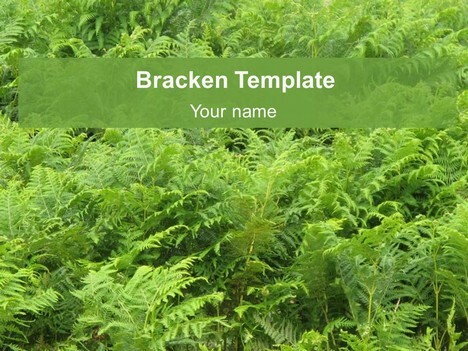 Bracken are made up of several species of large, coarse ferns. 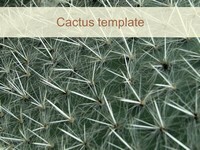 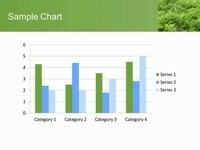 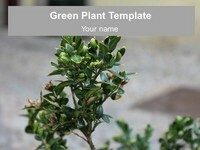 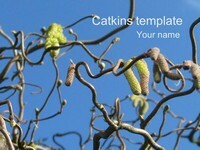 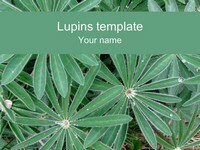 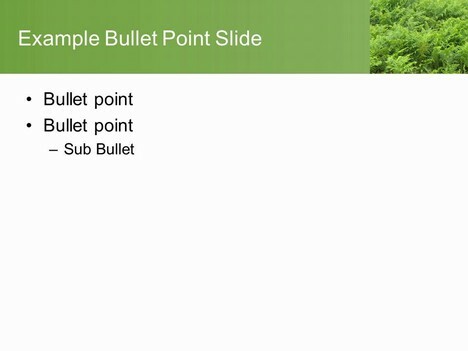 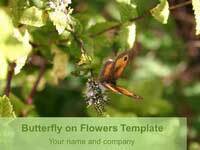 This template would be great for nature and environment presentations or projects on plants, ferns and woodlands.